1. Use two bowls to cut corn off the cob without getting kernels everywhere. 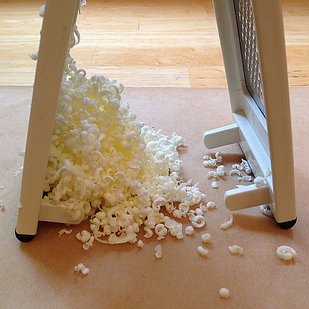 Wrap a small bowl in a paper towel (to keep it from slipping) and set upside-down inside a big bowl. 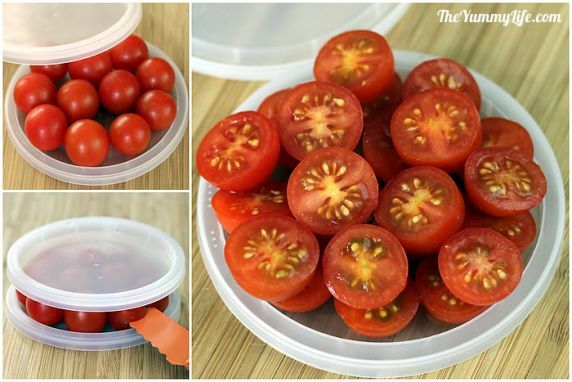 A bundt pan works great for this too, if you have it. 2. 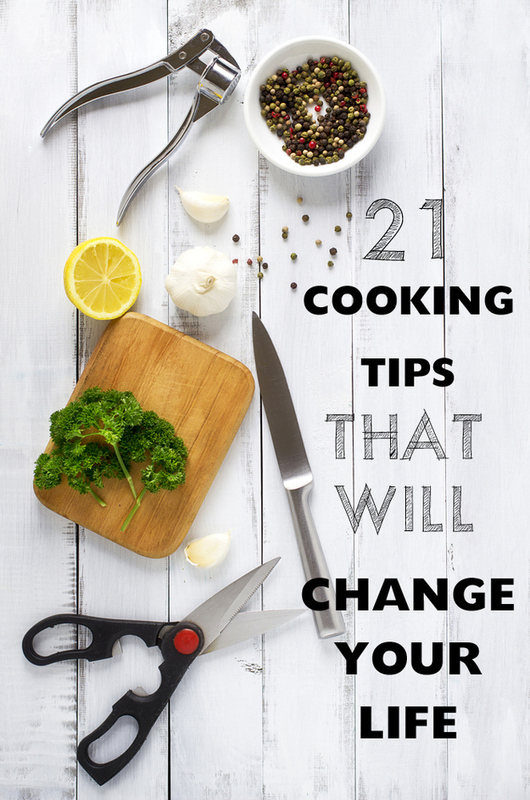 Instantly core a head of iceberg lettuce by slamming it down on a cutting board. 3. Pre-soak pasta and it will cook in about 60 seconds. Sounds weird, but it works! 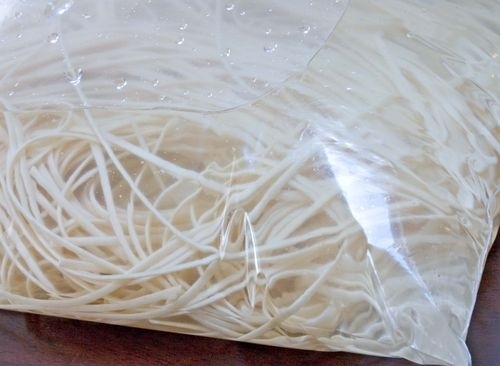 Soak the pasta in water in a sealed bag for a couple hours or overnight. Then you can cook it super super fast in boiling water or just add it straight to a hot sauce in a pan and let it finish cooking there. Safest to put the avocado down on the cutting board first, or maybe invest in some rad chain mail gloves. Then scoop out the chunks with a spoon. 6. 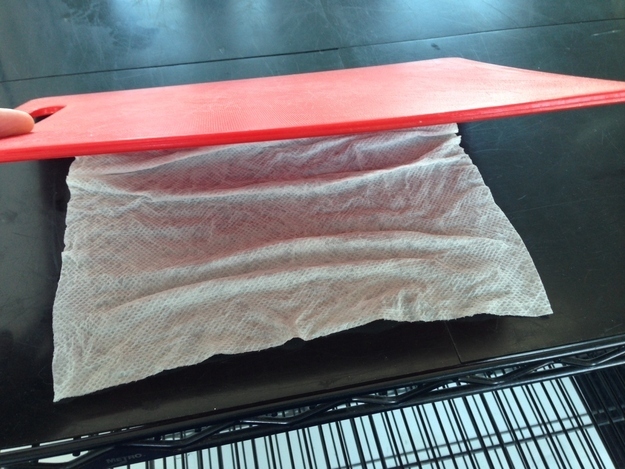 Put a dish towel or damp paper towel under your cutting board to keep it from slipping and wobbling. 7. Use a spoon to peel a kiwi from the inside out. 8. 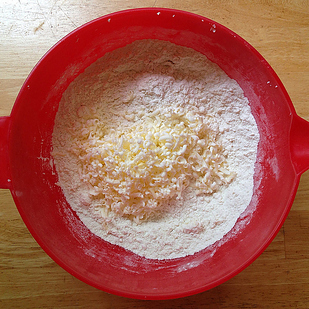 Grate frozen butter straight into pastry dough for fast, even distribution. This is great for pie, biscuits, and anything else where you want to incorporate butter quickly while it’s still cold. 10. 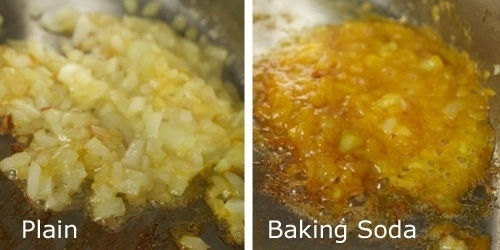 Caramelize onions in half the time by adding a little baking soda. 11. Microwave an ear of corn and it’ll fall right out of the husk.